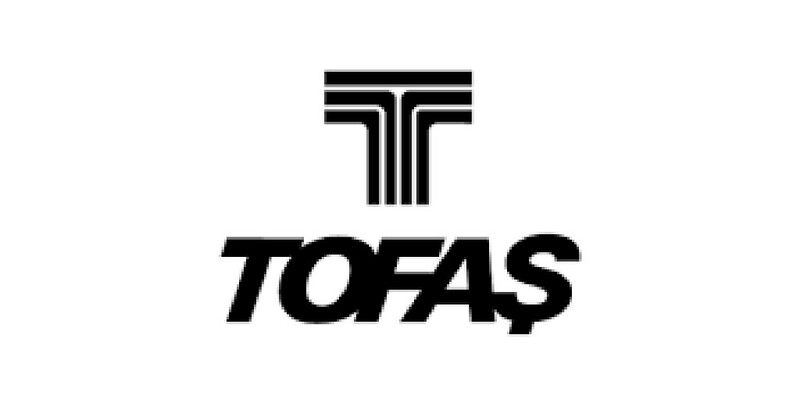 Founded in 1968, Tofaş is the only company in Turkey that manufactures both passenger cars and light commercial vehicles. Tofaş is a Koç Holding and Fiat Chrysler Automobiles (FCA) partnership in which each controls an equal stake. With 24.3% of its capital publicly-traded, Tofaş’s shares are included in both the Borsa İstanbul BIST 30 and the BIST 100 indexes as well as in that exchange’s Corporate Governance Index and Sustainability indexes. Tofaş’s shares are also quoted on the Luxembourg Stock Exchange (LuxSE).